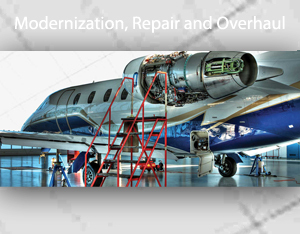 Shoghi Aviation division deals with multiple requirements of customers to provide advanced on-site maintenance, repair and overhaul (MRO) services for both fixed wing and rotary wing aircraft especially of the erstwhile Soviet origin. 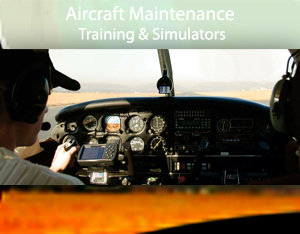 Also on offer are training facilities and simulators for operational and maintenance training to cover theoretical and practical aviation training applications. 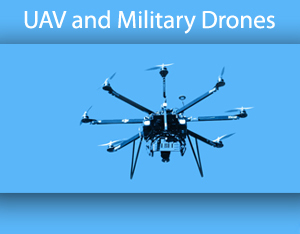 Fixed wing and rotary wing UAVs with optical and thermal surveillance capabilities for military, homeland security, border control and other government organizations of countries are offered for multitude of military, security and disaster management applications. 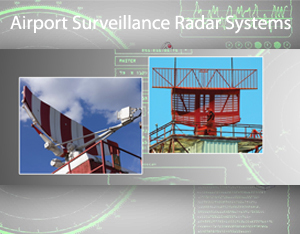 Primary and Secondary Surveillance radars for airports are offered with the latest capabilities for a full-fledged airport control operations. 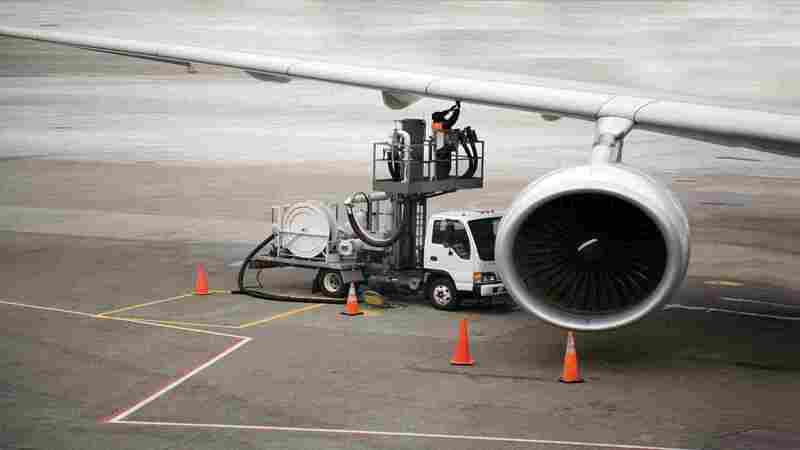 .Shoghi is pleased to announce its foray in designing and development of latest generation..
.Shoghi MRO Division is primarily focused on maintenance, repair, and overhaul.. ..
.In the aviation industry the role of maintenance, repair, overhaul and supply management is paramount..
.Unmanned Aerial Vehicle (UAV) is a tactical system which is used for purposes of aerial surveillance..
Around the world the Military, Defence forces and Intelligence agencies of more than seventy countries reach out for Shoghi Communications Ltd. when it comes to Integrated Electronic Defense Technologies, Products, and Systems. Shoghi aspires to strengthen its position even further in the international defense market while maintaining its special relationship and contact with the Indian Defence Forces. We do what is right because our commitment to honesty and integrity engenders and increases the invaluable business trust of our customers and that is the cornerstone of our success. It is the policy of Shoghi Communications to maintain the highest level of professional and ethical conduct in our business affairs. 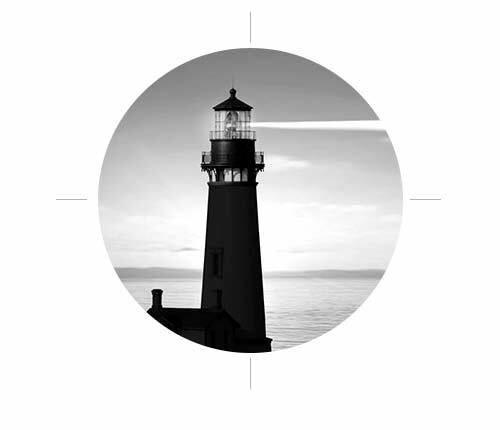 We place the utmost importance on our reputation for honesty, integrity and high standards. Innovation is not only a driving force that comes from within the company but also involves the close interaction with customers, partners, academics and research centers in order to effectively manage the value chain.